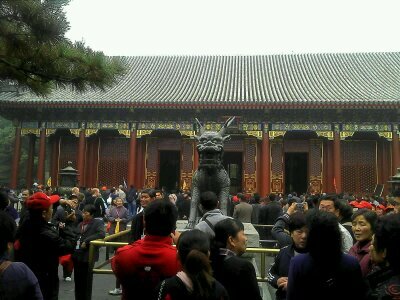 This is just to summarize my experiences from my recent trip to Beijing before I forget them :). This is what I came to Beijing for! The sun finally came out on Monday with clear skies. 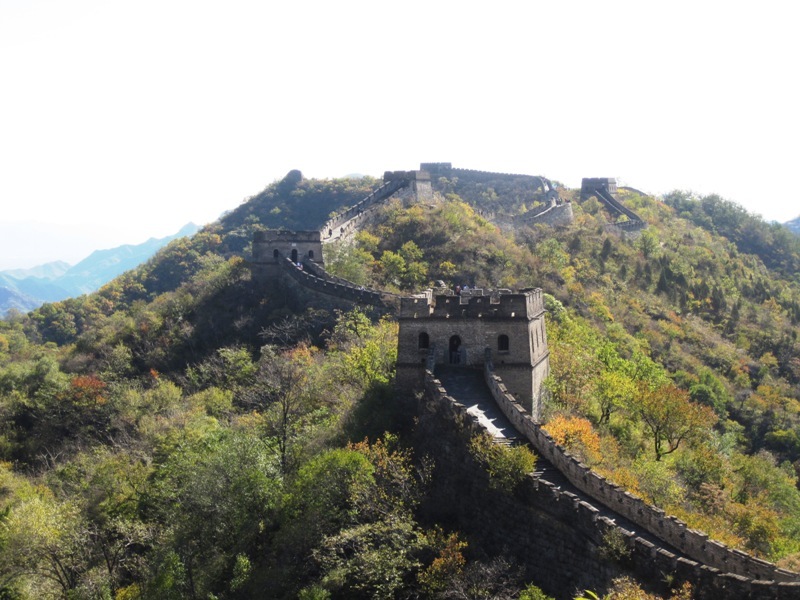 Great day to visit the Great Wall! On Saturday and Sunday we did mostly eating and shopping because of the weather. 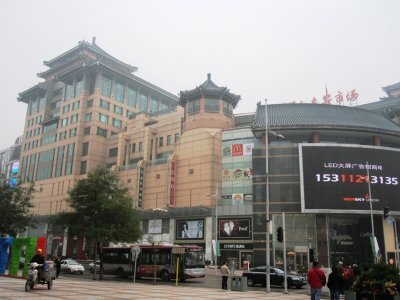 There are a lot of places where you can go shopping here in Beijing and depending on where you go you can get things really cheap. Came here yesterday afternoon and it was packed! 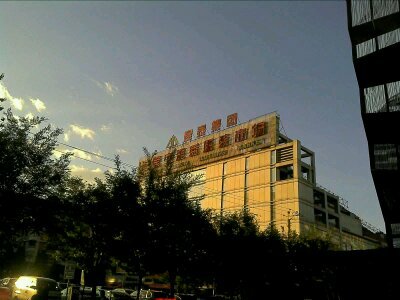 General admission is 30 yuan (roughly $4.60 at the time of this writing). There are some areas where you’ll need to pay extra to get in. There are temples here, statues, trees, a lake (beautiful view), and a bridge. This is a nice place to take a walk, take pictures, or just sit by the lake, enjoy the scenery, and relax. Arrived in Beijing last night after a 19-20 hour flight. 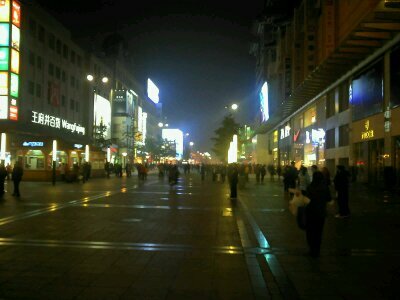 We checked out Wangfujing right after we arrived since it’s walking distance from our hotel and had dinner there.